A woman tricked into slavery and locked in a house escapes her prison by climbing through a window. She runs for her freedom. Years later, she steps into the room in the picture above and shares her story with a BMS World Mission worker passionate about showing people the love of Jesus. That love means other stories are being heard. The homeless women who visit the day shelter in Massy, near Paris, are first offered a cup of tea and a biscuit. That’s what most of us want after a hard day. But we already have what the women get next: warm clothes, something more substantial to eat, and a person to talk to. BMS mission worker Christine Kling often has the privilege of being that person. Christine helped set the centre up early last year, prompted by and partnering with the pastor of the local Reformed church. Some of the women who come are young, pregnant and alone. All are deprived of rest. The essence of the gospel message is to welcome the foreigner. We have to lead the way. 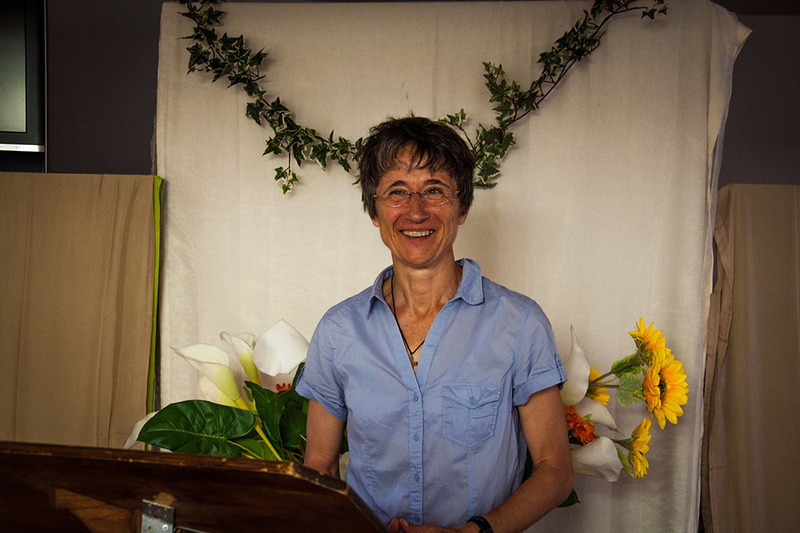 Pray for BMS worker Christine Kling, who is telling people in France about Jesus. Some of the women reveal glimpses of what they’re going through. The stories are of extreme poverty, of living outside the securities of shelter and nourishment. One story is particularly harrowing. A woman, now in her 50s, arrived in France many years ago, travelling on the promise of a job, of income she’d never enjoyed up to that point. What she’d actually been led into was slavery. She was locked in a house, forced to work as a cleaner, and given no bed to sleep on, just a chair. One day she managed to escape through a window and was taken in by a family – and worked for them as a domestic servant for ten years. She married, but was soon abused by her husband and had to escape again. This is how she ended up on the streets; homeless, unable to read or write, and needing someone who cared. Her story is the story of many women who visit the shelter. Most are asylum seekers with no friends or family to help them. This is where the Church steps in to help. Pray for God to use Christine and for the Holy Spirit to guide her to make every encounter rich with Christ’s love. Pray for God’s blessing on the women who use the shelter. Pray the shelter would have all the resources it needs to help the women. Pray for wisdom for all the volunteers who serve these vulnerable people. Many of the women who use the shelter will get moved on to another place before they can visit again. Pray that they would know how to show the kindness and compassion they need. “Some of these women are from a Muslim background, some could be Christian,” says Christine. “The idea is more about conversation, about healing, about taking care of the most vulnerable in our society. Without your gifts, Christine wouldn’t have been there to show kindness to the woman who escaped slavery. By supporting BMS, you stood alongside her, and helped her to feel valued and loved, even if only for a few hours. Please remember her in your prayers and when you give. Think of the love in the room she stepped into and how others so desperately need to feel that love today. God is turning lives around in hyper-secular France, where evangelical Christians make up less than one per cent of the population. You are part of the revolution. Twenty young people become Christians at a youth conference in October 2015. Another hundred go forward to be prayed for, desiring to step out in faith when they get back home. An angry man who has had a very difficult childhood and gets agonising stress migraines makes friends with some Christians. He meets Jesus, becomes part of a church community and finds peace. His headaches stop completely. A man who believes in God but has never had a relationship with him has a physical, almost tangible encounter with the Holy Spirit while reading Romans 6 in a Bible study with a BMS World Mission worker. He sees himself completely differently. Sees his sin nailed to the cross. He gets baptised. The gospel is shared, heard, encountered. The revolution has begun. It’s not the revolution of a nation – huge, unmissable and hard-won with guillotines and bloodshed. It’s a revolution of lives. Of individual men and women, won and transformed by Christ’s love in one of the most fiercely secular nations in Europe. It’s happening in the whisper. It’s happening through your support. It’s happening right now. Connexion 2017, a youth conference in France, is causing a revolution amongst young French Christians. And yet some stories defy the statistics. They’re miracles, really. Christine’s is one of them. Until a few years ago, Christine was in that other world she describes: she barely knew anything about Christianity. It wasn’t until 2010, when she moved to Scotland following the death of her husband, that she came to hear the gospel message and have her life utterly transformed. Six years later, Christine came back to France with BMS, ready to share Jesus with French people who are still as far from him as she once was. Now, she’s working to revitalise a dying church. BMS worker Christine Kling, who is a pastor of a Baptist church near Paris. Christine’s call back to France is already having an impact. A man and his wife pray and pray for a pastor to come and serve in their rapidly shrinking church, which has been without a leader for 15 years. Just months before he dies of cancer, Christine arrives to see if she can help. He calls her an answer to his prayers. Homeless and refugee women of all religions and none gather in Massy at a day centre organised by Christine and the pastor of the local Reformed church. They find safety and rest. They find a place to share their stories. Some of them ask for prayer. Flashes of light in the darkness. Even the fact that the evangelical Church is a minority within a minority in France (evangelicals = less than one per cent, Protestants = two per cent) is actually, in some ways, a strength. 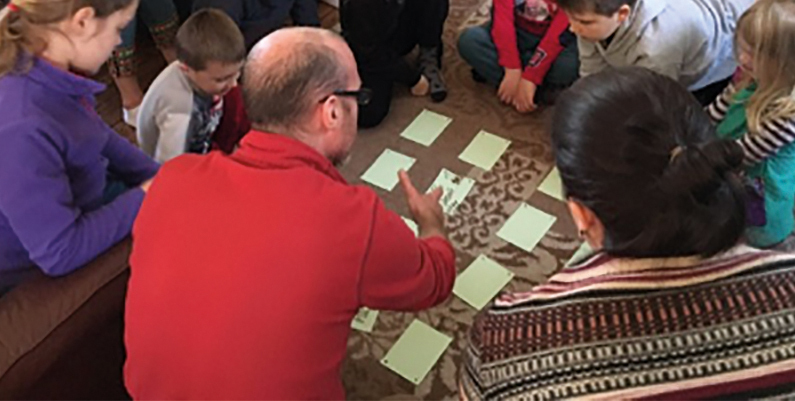 “Because we’re so small, there’s no hesitation about what our role is,” says BMS pastor Philip Halliday, who heads up the Home Mission Department of the French Baptist Federation (FEEBF). That’s what Christine is trying to do in Gif-sur-Yvette, near Paris. 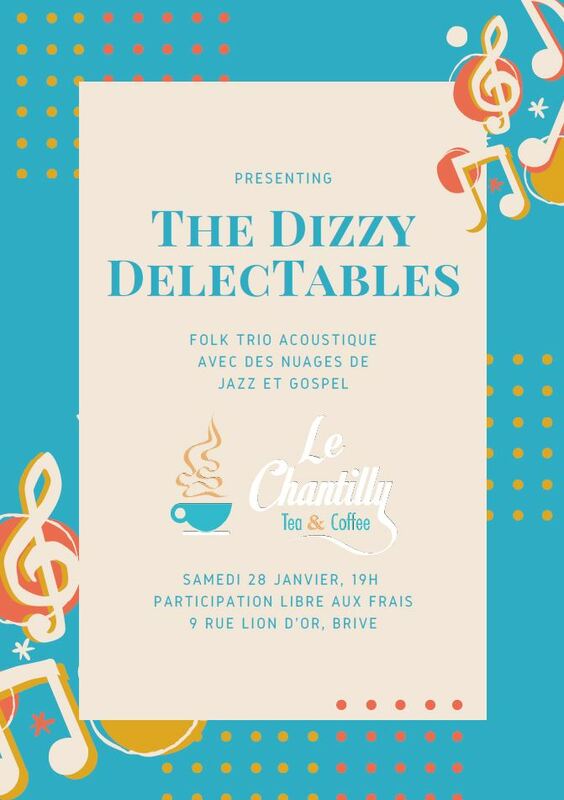 And it’s what BMS workers Claire-Lise and David Judkins are doing in Brive-la-Gaillarde – in the physical and social centre of France. They’ve moved away from a traditional church service model in order to better share the gospel with people who have not yet encountered Jesus. BMS workers Phillip and Rosemary Halliday travel across France, offering pastoral support. They meet around a table, sharing food and stories, studying the Bible and praying together. The first Church Around the Table officially started in September 2016, and by January 2017 they’d grown large enough to split into two Tables, welcoming around 30 people altogether. Six people have been baptised since the BMS church plant started. Six people whose lives have been radically transformed. Who’ve seen the light. Louise* is going through a difficult separation when she meets Claire-Lise and David. She’s into Buddhism, and when she finds out Claire-Lise is a pastor she tells her she is wrong. Louise is totally against Christianity. But then God touches her heart, and she starts asking questions. Amazingly, she asks for a Bible. She reads it, believes it, gives her life to Christ. She finds peace, forgives and accepts herself and reconciles with her husband. She gets baptised. And she gets sick with cancer. Louise’s non-Christian husband prays for her to get better and, by prayer and radiotherapy, she is healed. He gives his life to Christ and is baptised too. BMS worker David Judkins and part of his church planting team. 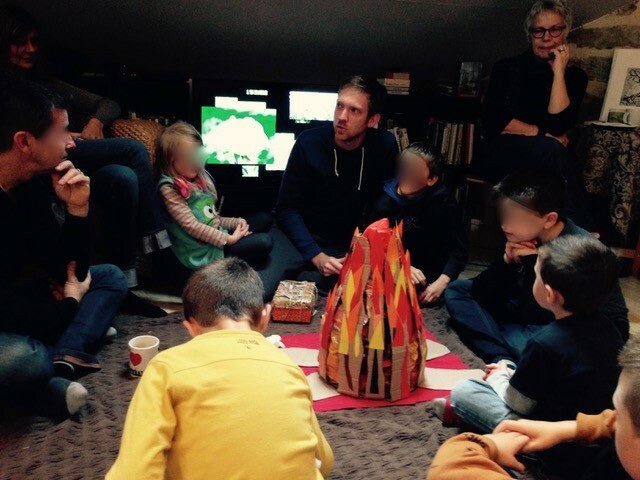 Following a terror attack in Paris, 200 people gather together for an ecumenical service in Brive, organised by BMS workers and their church planting team. In the midst of tragedy, non-Christians come into a church to pray. The evangelical Church in France is small, but it’s not weak. At its heart is this fire to share the good news. To reach more people. To save more hearts. And the Christians here are a tiny minority, but they are strong. They believe what they profess – if they didn’t, they’d walk away from the Church and never come back. Because it’s not normal to be an evangelical Christian, it’s hard. And yet, there is so much in France and the French that is already a reflection of the image of God. 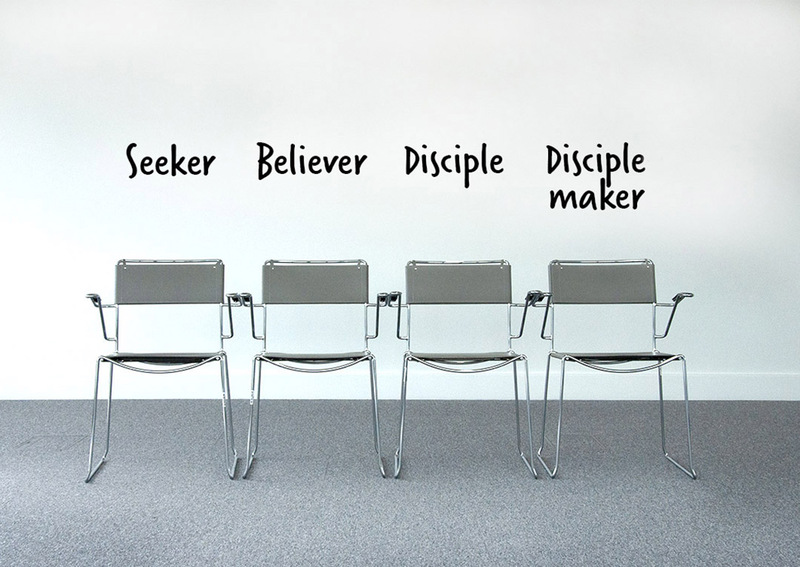 As church planter David says: “in their creativity, hospitality, and relationships, there’s so much there that is reflective of God’s plan and desire. Fifteen new Baptist churches are being planted across France. The number of evangelicals here is nine times greater than it was 60 years ago. The revolution has begun. It’s not the revolution of a nation, not yet. But it’s a revolution of individual lives. It’s people coming to life. The challenge for the French Church is to dare and to keep on daring. To be bold and to speak out for the gospel. The challenge for us, France’s neighbour, with a larger, stronger, better-resourced Church, is to keep helping them to shine. BMS workers John and Sue Wilson pastor a church in Paris, and Sue also organises the national youth conference. They’re shining God’s light in France, with your support. Philip is President of the French Baptist Federation’s (FEEBF) Home Mission Department, overseeing the 15 church plants across the country and encouraging FEEBF churches to be more outward looking. 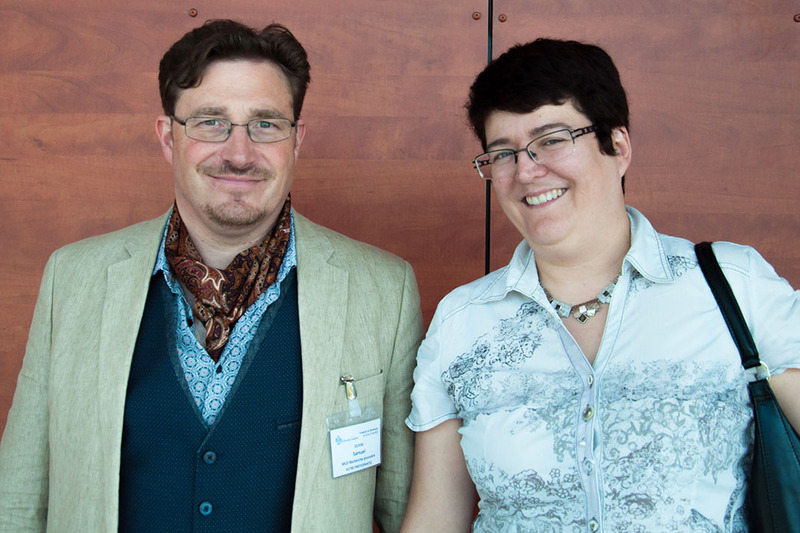 He and Rosemary travel across France offering pastoral support and vision to pastors. Rosemary is also involved in a local church’s young adults’ ministry. John and Sue are breathing new life into Avenue du Maine Baptist Church in the heart of Paris. John also leads FEEBF’s Ministry Commission, while Sue heads up the Federation’s Youth Committee, which includes organising the national youth conference. Christine is the pastor of the Baptist church in Gif-sur-Yvette, near Paris, working to replant and grow the congregation. She also helps run a day shelter for homeless women, works as chaplain at a residential home in Gif and does project management for FEEBF. Claire-Lise and David are pioneering Church Around the Table in Brive-la-Gaillarde. They’re building relationships and sharing Christ as they lead the church plant, which they hope will become a movement of disciples who make disciples who make disciples. Mending rusted exercise bikes might not be the first thing that comes to mind when you think of ways to bring back a sense of community. But in Thailand, it’s working. Listening to people and responding to their needs can be an extremely powerful way of demonstrating Christ’s love. In a rural village in Thailand, this is exactly what BMS World Mission workers are doing. 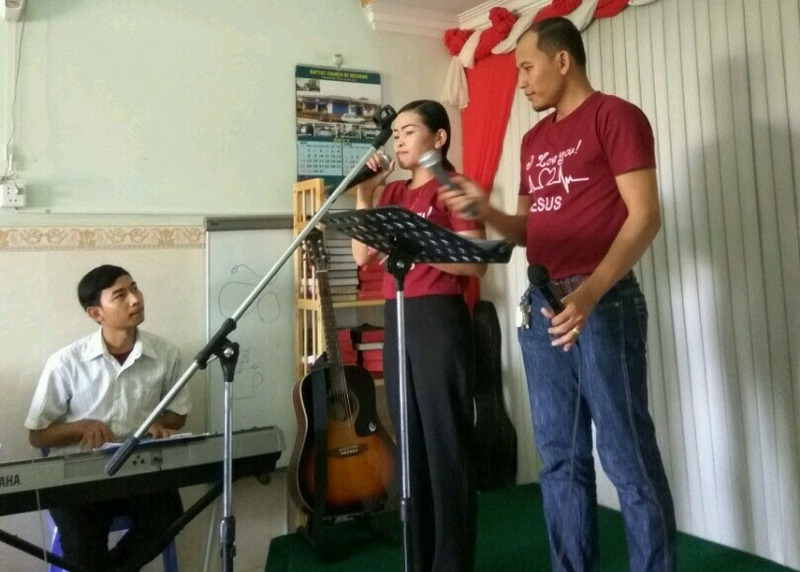 Helen and Wit Boondeekhun moved to Wang Daeng village in the Thai province of Uttaradit with the long-term goal of planting a church. With no Christians or churches in the village of five hundred families, the locals didn’t know what Christianity looked like. Instead of engaging in a battle of words with the majority Buddhist population, Helen and Wit decided to take a different approach. They listened. Upon arrival, they carried out a survey of the village, asking what the main concerns and needs in the area were. One of the biggest issues identified was the state of the gym. In times past by, Wang Daeng’s small open air gym gave people a sense of community. It was a place for the youth to go instead of engaging in drink and party culture. But it fell into disrepair. It lay there, dilapidated. A rusted exercise bike, a broken step machine and corroded weight lifting gear, spread out in a row, neglected and unused. After hearing the results of the survey and seeing the gym for themselves, Helen and Wit believed that restoring the exercise equipment would bring back a sense of community to the village. After applying for a BMS grant, they were able to employ a local worker to restore the gym. He got to work fixing, painting and rebuilding the old exercise bikes and other machines. A roof was built to protect the equipment from rain and people from the sun when exercising. Lights were also added, meaning the villagers could exercise any time of the day. 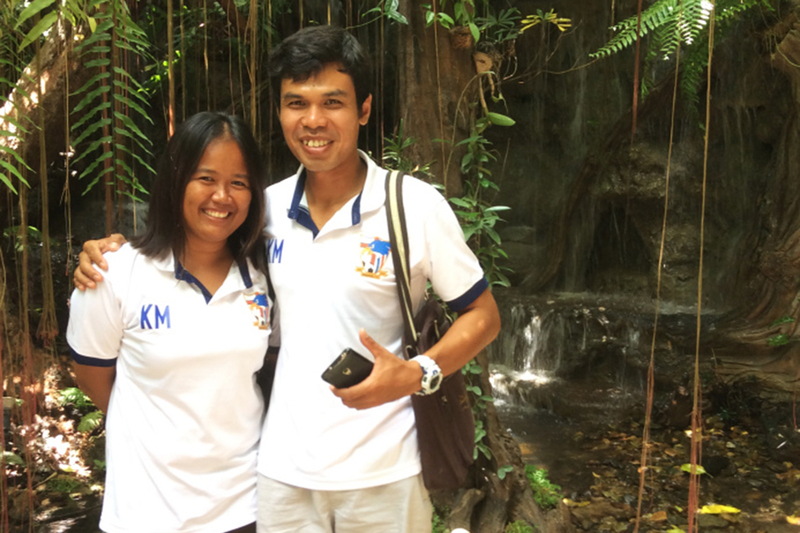 Helen and Wit are just getting started with BMS in Wang Daeng, having been there for only a year. But, by listening to the needs of the community and acting upon them, they’ve demonstrated the love of a God who hears, and who wants to bring people into community. Your support is helping them show their faith in a village with no Christians. 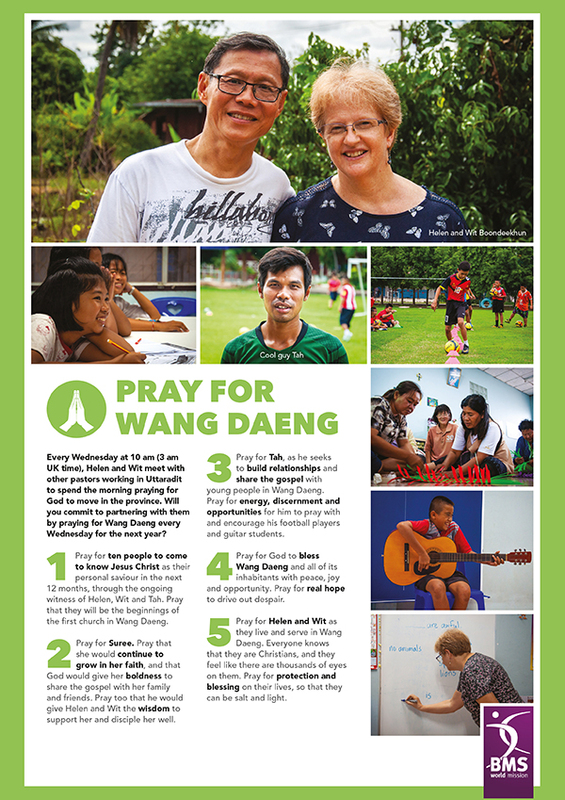 We believe God is at work in Wang Daeng and can’t wait to tell you what he does next. Watch the videos below to find out more about Helen and Wit and what they’re up to. The gospel is bearing fruit in India. BMS World Mission church planting projects are seeing men and women from all kinds of backgrounds, ages and places coming to a saving faith in Jesus Christ. Including witch doctors. 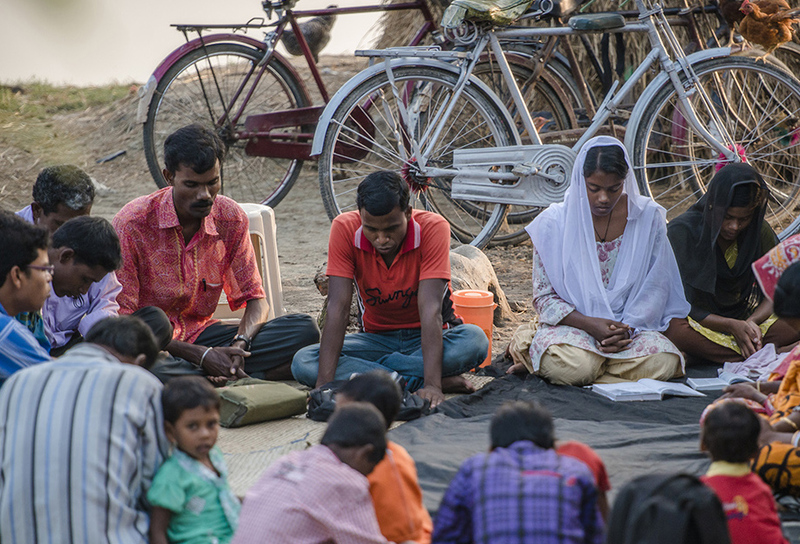 There aren’t words strong enough to describe the impact the gospel is having in India. Its reach, depth and power is incredible. It’s even more impressive in the face of the real, dangerous and sometimes violent persecution and opposition Christians there are facing. Selim* had wanted to be a witch doctor since childhood. He was fascinated. He was committed. He studied under a master and honed his witchcraft. He practised where he lives in West Bengal, making his livelihood selling potions and charms to heal the sick. Selim’s sister Maya* is a BMS-supported church planter. She always tried to convince her brother to come along to church with her. They would fight, and He would refuse. He had always been resistant to hearing the gospel. 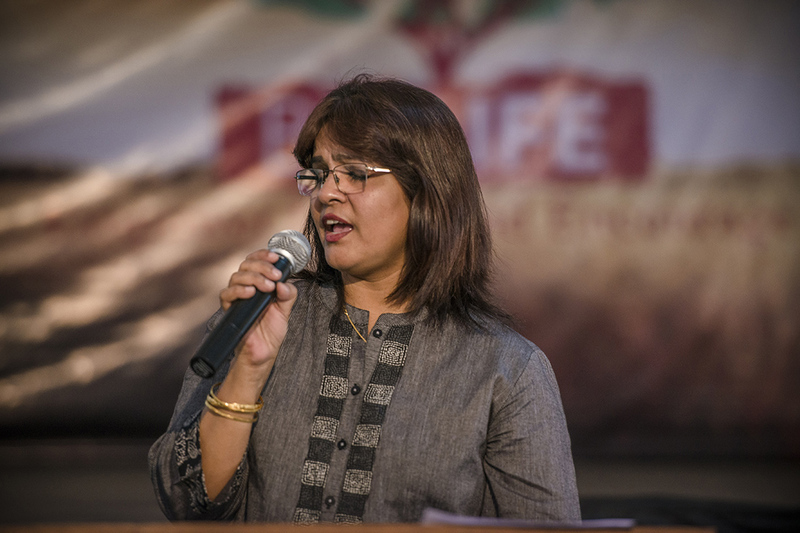 BMS’ involvement in church planting and leadership ministries in India goes back a long way. Indeed, back to some of our founding mission work. We want to see the local Church continue to be empowered today. BMS Associate Team Leader for India Ben Francis and his team of BMS church planters travel across the country, sharing the good news of Jesus with men and women, young and old, in cities, towns and villages. 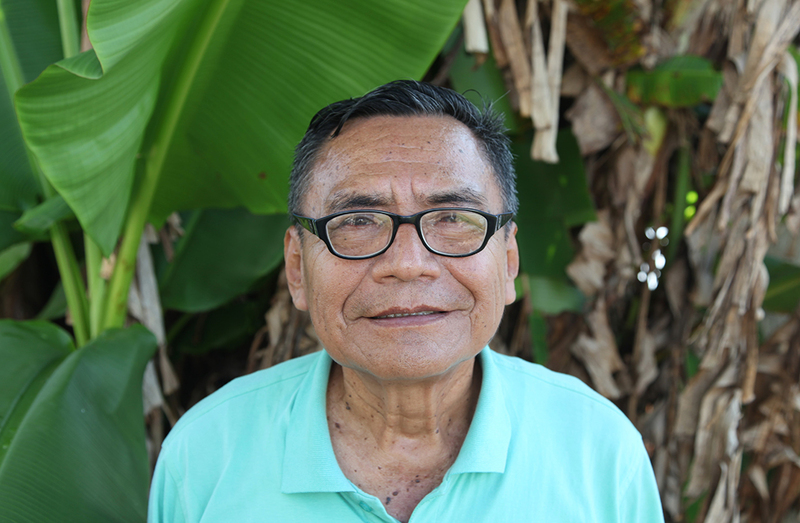 They are able to share the gospel with some of the least evangelised people on the planet. And the Spirit is using their work in powerful ways. 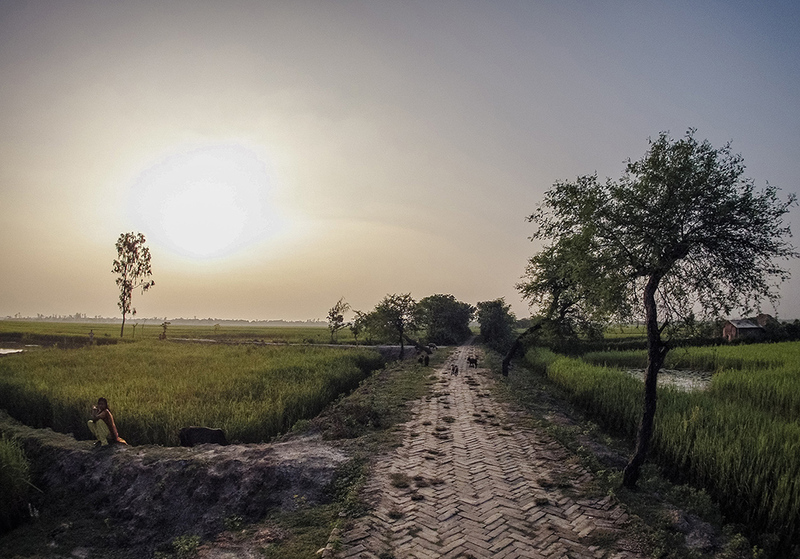 Watch this video to hear an update from Ben on what’s happening in India. My life has been completely changed. “My sister, the church planter. The local fellowship she leads meet faithfully. I can hear people singing and praising God. “One member had been severely ill for a long time. He was dying. His family members had bought him to me many times for healing, but I had not been able to help him. “Unable to walk, the people of the village carried him to the fellowship one day and the members of the church started to pray for him. They prayed without ceasing. After three days of prayer he was completely healed and started walking and eating and doing everything that he had before. “I thought I was healing people by myself, with black magic and witchcraft, but I knew I had witnessed something amazing; this was a miracle. I understood my sister’s faith in this Jesus. My eyes were opened to the truth and I started to ask questions of my own. 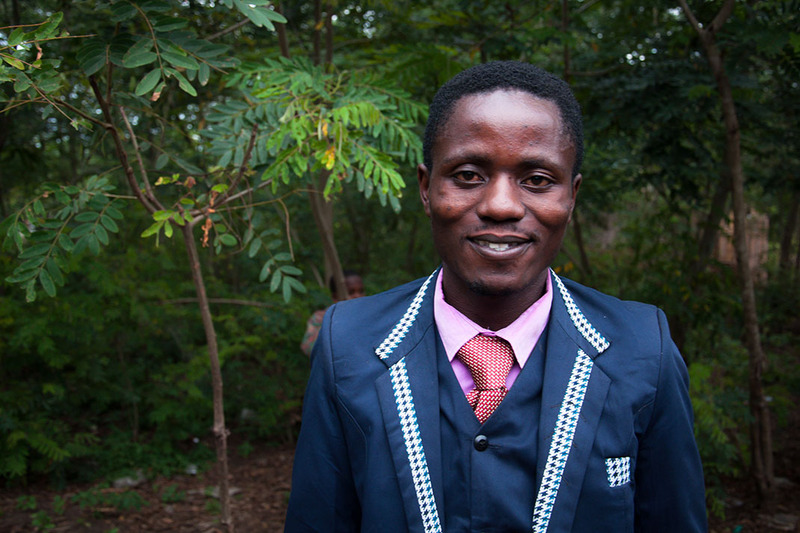 “With Maya’s encouragement, I started going to church. I heard the word of God, and wanted to know more. My sister gave me a Bible to read. The words transformed my heart, and I understood that there is no power greater than the power of the Lord Jesus. “I decided to abandon the wicked ways I knew and give my heart over to the one and only true God. I was baptised. I even changed my name. “My life has been completely changed. I am now running my own fellowships, as well as supporting my sister, sharing the gospel. We are part of a wider team, proclaiming the good news and worshipping our Lord together. Selim and Maya’s story is just one of many of God’s power changing hearts and minds in India. BMS is excited to be a part of God’s plan for this great nation. Lives are being transformed thanks to church planting ministries your giving to BMS is supporting. We are seeing incredible things happening. Keep praising God for these wonderful works. Keep praying for safety. Keep praying for growth. Keep supporting this ministry. Six Cambodian students have become Christians and been baptised through a BMS-supported Christian hostel in the country’s capital. Have you ever been on the edge of your seat at a baptism service, wondering if the tall man being baptised is going to hit his head on the edge of the baptismal pool? Or watched with a mix of dismay and hilarity as your friend gets knocked over by a wave on a mission to get baptised in the sea? 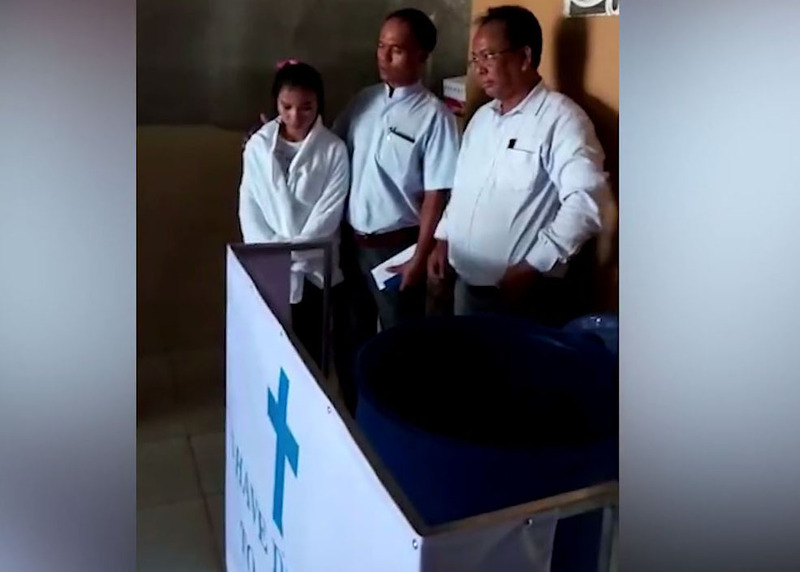 Well, in Cambodia, new Christians are facing a slightly different baptism experience, as they publicly commit their lives to Christ by being dunked in a barrel. Srei (featured in the video) came to meet Jesus through the Horaios hostel in Phnom Penh, Cambodia’s capital. The hostel was set up with BMS support and is helping poor students from rural villages who would otherwise not be able to afford to pursue further education. Youth unemployment is a huge issue in Cambodia, and 63 per cent of young people in the country are unable to complete their schooling due to poverty. While providing a safe home and subsidised housing for 15 village students, the BMS-supported hostel is also sharing the love of Jesus. Six students have become Christians since it opened two years ago. A father of one of the students also gave his life to Jesus and got baptised! Students from the hostel gather for church. The missionary Chan speaks of is from Mizoram, a region of India where BMS missionaries helped share the gospel in the 19th century. Today, 100 per cent of the Mizo population identifies as Christian and, thanks to your giving, BMS is supporting Mizo mission workers going beyond their borders to share God’s love in the rest of Asia. The latest barrel baptisms are just one example of the fruit you have helped God’s people to bear. It was experiencing God answering her prayers that led Chan to devote her life to him. “God answers our prayer,” she says. Please pray for the work at Horaios hostel, and for Rev J Lalduhawma from Mizoram who is running it. Pray that more young Cambodians would be able to complete their education and would come to know the God who answers prayer.